CCleaner.com - Want a portable version of CCleaner for your business? 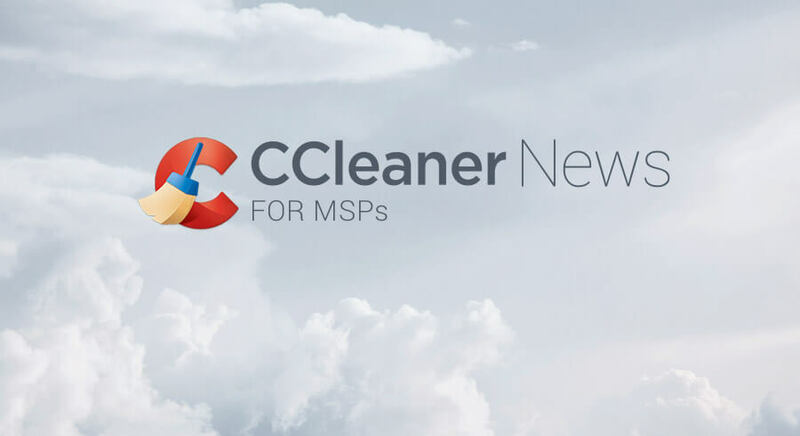 Using CCleaner in a portable fashion is the preferred method of use for some of our users and it can have some great benefits for your business. Its merits were proved during testing, where it was found that using CCleaner can free up 28% unutilized free RAM and 4GB disk space on average. Cleaning using CCleaner is also 20 times faster than an experienced engineer performing the same clean manually, which is something to keep in mind when looking into end user queries where cleaning the endpoint is often the sensible first step. While there is a version of CCleaner suitable for everyone, CCleaner Portable is popular among our techy user base as it can be hosted and run from a memory stick with no traces or install files left behind. Its speed and ease of deployment also makes it a real favorite among those doubling as the unofficial tech support for their friends and families. However, CCleaner Portable is not licensed for commercial use. If you would like to use CCleaner in a portable fashion for your business, CCleaner Technician Edition provides all the benefits of CCleaner Portable and is built for a business environment. Arm your IT manager with CCleaner Tech Edition so they're always ready to start working on clean machines. If you are interested in using CCleaner Technician Edition, get in touch with our sales team.